Welcome to Gary's Catering. Please call or e-mail us, with questions regarding our breakfast offerings. Are your guests in a hurry? Try one of Gary's Breakfast Boxes for people on the go! * Coffee service is only available with Best Delivery Option (see below). High quality disposable plates, utensils, napkins, butter and preserves, white disposable buffet & beverage table coverings. For when your Continental demands more! Kaiser Buns, Flour Tortillas, Toasted Wheat. NOTE: Coffee Service is only available with Best Delivery Option. Review Delivery Options at bottom of page. Accentuated by flame roasted onion & bell pepper medley. Sugar, sugar substitute, traditional and flavored cream. Coffee Service is only available with Best Delivery Option. If you are having delivery/setup only, assorted soda will be in place of coffee. baby spinach, cheddar, natural swiss, feta cheese and salsa. 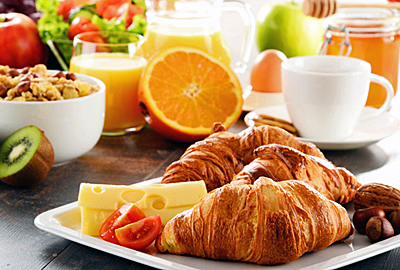 Coffee Service not included in Good Delivery of Continental Breakfast |Grab n’ Go Buffet. We substitute coffee with assorted soda. If you want to still want to include coffee, speak to your Catering Coordinator to discuss amount of fee for our staff members return to your facility to pick up Coffee urn & other items etc. 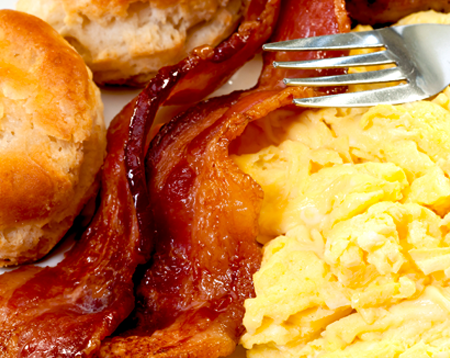 If you are looking for something more, we invite you to take a look at our brunch buffet link! *Asterisked items are served raw, or under cooked; contain or may contain ray our under cooked ingredients; or may be requested under cooked; or can be cooked to order. Breakfast Catering for Office, Business, and Corporate Meetings, West Bloomfield, Michigan, Catering Services, Bloomfield Hills, MI Catering, Wixom, Novi, MI Catering, Livonia, Canton, MI, Westland, Wayne Party Catering, Detroit, Dearborn, MI Catering Service, Dearborn Heights, Michigan, Wyandotte, Auburn Hills, MI, Troy Caterers, Continental Breakfast Catering, South Lyon, Milford, Plymouth, Michigan Caterers, Northville, MI, Ypsilanti, Redford, Farmington Hills Catering Services, Canton, Commerce, Royal Oak, Michigan, Birmingham,, MI, Farmington, Michigan, Ann Arbor, MI Catering Services, Dexter, Pinckney, Brighton, Howell, Hartland, Fenton, MI, Food Catering Services, Flint, Southfield, MI Catering, Belleville, Rochester Party Catering, Michigan, Ferndale, Rochester Hills, MI, Bloomfield Hills, Michigan, Clarkston Caterers, Waterford, Bingham Farms, MI, Okemos, MI, Downriver, Taylor, Saline, Brighton, Lapeer, MI, Sterling Heights Caterers, Warren, St. Clair Shores, MI, Eastpointe, Harper Woods Off-Site Caterer, Grosse Pointe, Grosse Pointe Farms, Roseville, Clinton Township Catering Services, Shelby Township, MI, Beverly Hills, Trenton,MI Catering Service, Downriver, Jackson, Lansing, Michigan, Metro Detroit, Oakland County, MI Catering Services, Wayne, Macomb, Livingston Catering Services, Washtenaw, Genesee, St. Clair, and Ingham County. 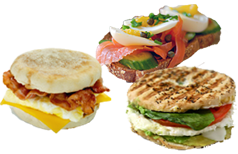 Business Catering Companies in Metro Detroit, Michigan.